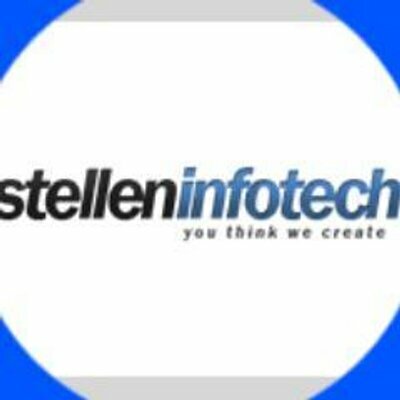 Stellen Infotech is a software development company providing custom software development, mobile apps & web apps development. Stellen Infotech provides a variety of development services. Stellen Infotech provides a variety of mobile / application development services. Stellen Infotech provides a variety of web development services.